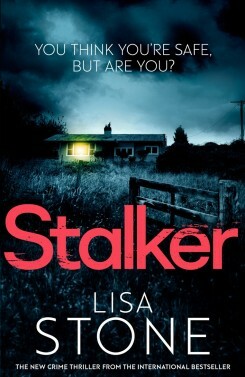 As a writer of suspense thrillers I often ask myself what if? What if this happened instead of that? Or why a particular person reacted as they did. So often fact is stranger than fiction and these books start with a fact which I develop. You may be surprised to know, for example, just how many patients experience changes in their likes and dislikes after a transplant operation ~ The Darkness Within. Or how easy it is to look into someone’s home through their CCTV ~ Devil’s Eye. 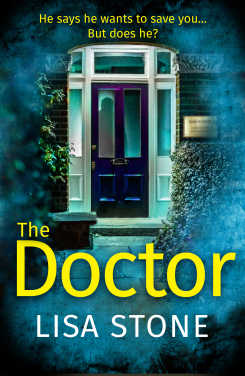 Harper Collins have bought World rights in Lisa Stone’s new psychological thriller The Doctor for publication next year. Best-selling non-fiction writer Cathy Glass is moving into fiction. 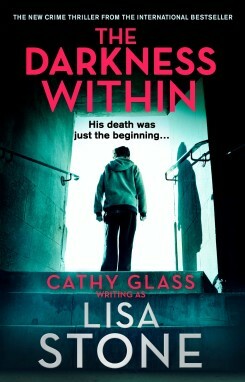 The Darkness Within, a gripping psychological thriller, part of a two-book deal written under the pseudonym Lisa Stone, will be published by Harper Collins in July. The first book centres on a man who begins to develop the cruel characteristics of his donor following a heart transplant, and explores the idea of whether people are ever born inherently evil.